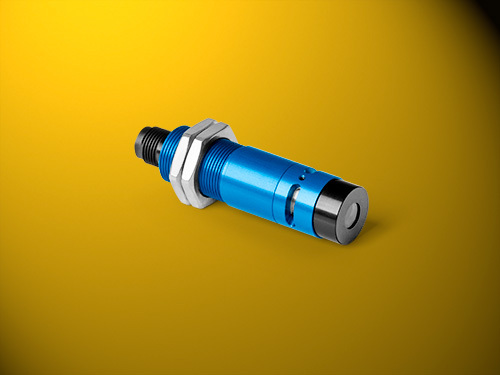 The FLEXPOINT® MV18 module is particularly robust and can be integrated without a problem into many standardized applications via an M18 thread. Power is supplied via an M12 screw connection. With output power levels of up to 200 mW (at 450 nm), the line laser is the strongest in the MV series. The modules are equipped with the new 2017-edition focusing mechanism and can be quickly and precisely focused. There are a number of optics available for selection, allowing the best ratio between line thickness and depth of focus to be achieved for each application. An inexpensive version with a fixed focus is even available for the MV18.